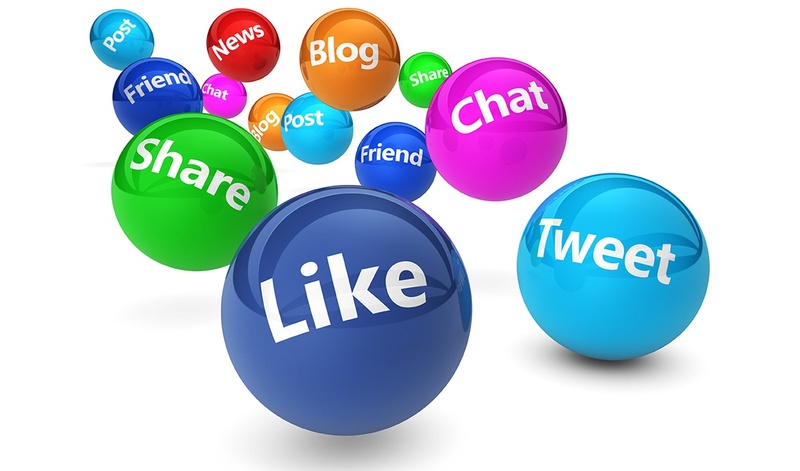 It goes without saying that your company needs a social media marketing strategy. These days, any organization that ignores social media does so at their own peril. A majority of online adults use social media; for example, a 2016 Pew Research study found that 79% of internet-connected adults use Facebook. Hubspot dug into these numbers a year later and found that 74% use the platform for professional purposes. Meanwhile, LinkedIn’s membership swelled to 562 million members in 2018, making it another powerful and effective social media platform. It’s not enough to simply have a social media presence or to use your accounts to blast your audience with nonstop news about the company. While your followers would likely enjoy updates about news and the latest products/services you’re offering, they also want to feel as though they’re receiving a constant flow of information that’s useful to them. In other words: rather than selling to them, use your social media publishing program to educate them. Educating your audience through social media is the essence of inbound marketing in the digital age. Many of your followers didn’t start following your business on Facebook, LinkedIn, or Twitter because they’re current or past clients; many of them likely hit “follow” because they came across a social media or blog post that was interesting and/or helpful to them and they’re hoping for more of this sort of content. This is why a customer-centric social media publishing approach works best. Put yourself in your clients’ shoes. If you were on the outside looking in, what questions would you have about your industry? What would be your top pain points, concerns, or problems that need solving? Now consider these questions from your company’s perspective. What helpful information can you offer to save your clients time, money, and headaches? What topics would be useful for them to read about? Consider this when publishing LinkedIn articles, crafting blog posts to tweet about, or putting together an infographic to share on Facebook. Your social media should be more than an advertisement for your company; it should be an educational (and sometimes entertaining) channel that your audience can tune into to receive the information they need to move in the right direction. Another essential aspect of maintaining a customer-centric social media publishing platform is taking the time to listen to and process feedback from your audience. This includes potential leads who have questions about your products, services, and industry topics, as well as current clients who may have feedback about their experiences with your company. This part of your organization’s social media strategy should be twofold. First, make sure to monitor social media channels (as well as the comments section of your blog if there is one) in order to respond to questions and comments in a timely manner. This is important to the people who are actively interacting with you there, but it also sends the right message to people who are researching and considering your services. Second, client/audience interaction provides excellent fodder for future social media content. If your intent is to educate, what better way to discover what people want to know than by listening to the questions they’re asking online? You’ll find that this sort of social media back-and-forth spawns a plethora of potential blog posts, infographics, explainer videos, and email marketing content that will fill up your editorial content calendar fast. With every post and article your company puts out, think to yourself, “Is this for us, or is it for them?” You’ll find that when most of your social media content is designed with your audience’s wants in mind — and not your company’s advertising needs — your list of followers and client base will grow exponentially. Want help with your social media publishing? Contact us today!